Wireless Excellence is upgrading WiMax Networks using the 802.16d/e standards operated by ISP and telecom customers to a range of high performance, carrier-class 4G/LTE platforms for point-to-multipoint distribution and point-to-point networks operating in 2.2-3.8GHz licensed spectrum. 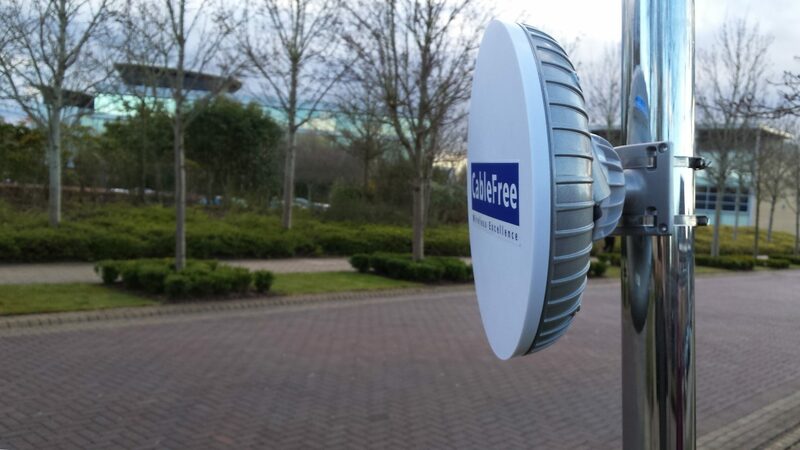 The CableFree replacement programme is intended to preserve and enhance service for operators who want to continue offering service to customers with a future-proof LTE platform. Why Upgrade WiMax to LTE ? No change to operator license required from Government or regulator. For More Information on CableFree WiMax to LTE Upgrade Path, please Contact Us and our team will be delighted to advise on a precise solution to match your exact requirements.